please add $2 per disc. TheraisaK.com offers some of the lowest prices for professional and custom Graphic Design and Photo Editing services. Providing musicians, individuals and business with custom designed: logos, business cards, flyers, websites and web banners as well as offering image optimization and manipulation of press photos, family photos and products. For full service listings and prices visit http://www.theraisak.com and contact info@theraisak.com for a free quote on your next project; big or small! SPONSORED BY: RealTraps Portable Vocal Booth - 10% off! RealTraps is pleased to announce their newest product, the Portable Vocal Booth. This clever device mounts on any microphone stand to create a highly controlled environment for recording vocals and spoken narration in acoustically hostile spaces. Unlike other products that are too small to be effective in noisy or live sounding environments, or that color the sound, the RealTraps Portable Vocal Booth is much larger comprising a pair of 2 by 2 foot absorbing panels in a fully adjustable V shape. The integrated base attaches easily and securely to any inexpensive microphone boom stand. The RealTraps Portable Vocal Booth can also be placed directly on a table or other flat surface. In this issue, you'll find new articles (NI Kontakt Tone Machine, Principles of Sound Design, Reason Song Sections, Music Marketing), new downloads (MIDI Drum Loops, Audio Editor, Reason Tutorial Package, EZPlayer, Overtone GEQ), new announcements (Solid Rock, Composers Collection, Pocketrak, EastWest Pianos), new discussions (MySpace, Vocoder, Music Theory, Hum Eliminator). And you could win a free product from SoundTech! In addition to the print content, the Sonar 7 Power book provides additional bonus chapters and appendices that are available for free download. Drums On Demand - Turbocharge Your Tracks With Solid Rock - 10% off! Pro Quality Budget Studio Microphone? Congratulations to Ann F and Jonathan H for winning the Cakewalk Drumatic Drum Loops contest! (Winners are notified by e-mail). For the current contest, DigiFreq is giving away some cool SoundTech products. Three lucky winners will each walk away with a LightSnake Audio or MIDI to USB cable! 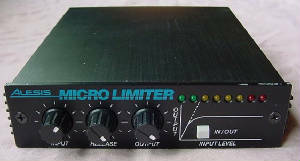 Details can be found on the DigiFreq Contest page. Here is the website for Antarctica, a great dark electronic act from Moncton. 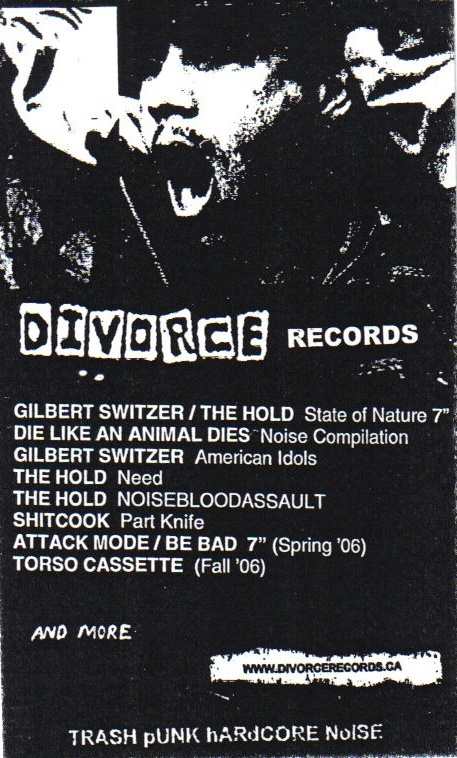 Click here to see an online version of the great zine Second Life. A must for anyone who loves second-hand shopping! for more info on additional prices overseas. disquieting tales. Limited to 100 copies. simultaneously warm and dark. Signed and numbered edition of 100 copies. Check out the music of Local Luminary, an electronic musician from Sackville, NB. Check out the website of Pierre Parenteau, a very talented young electronic musician from Montreal who records under the name Sample Science. Click here to visit the web page of Bruce Atchison, a writer and electronic musician from Western Canada. Click here to visit "Prepal", a great website for finding the average prices of used synthesizers (and other equipment) on the internet. 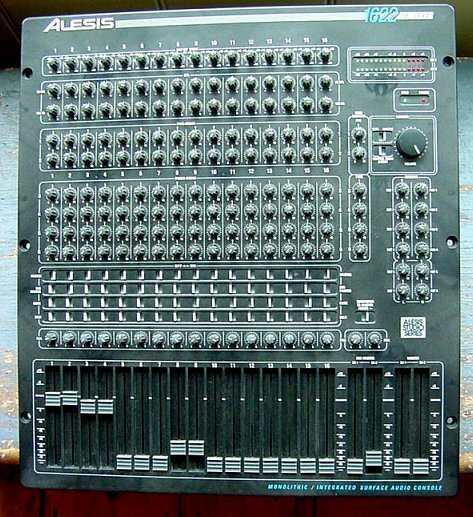 Alesis 1622 16 channel mixer $350 Exc. cond. 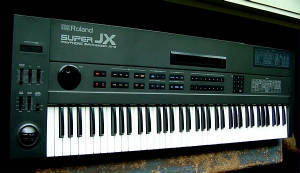 Roland Super JX10 76 keys,has a couple of keys with no sound (easily fixed) a few small scratches but great cond. 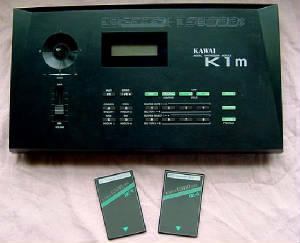 Akai S612 sampler with disk drive $100 good cond. 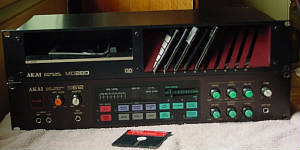 BE SURE TO CHECK OUT THE "Tape Op" WEBSITE, AN EXCELLENT RESOURCE FOR HOME STUDIO AND VINTAGE EQUIPMENT ENTHUSIASTS. 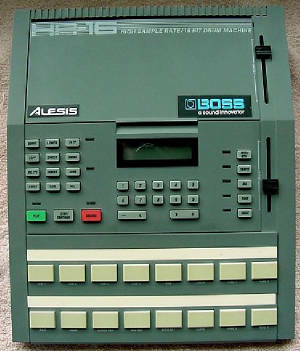 Check out this great website that discusses outdated technologies such as tape machines, turntables, etc. If you like reel to reel tape recorders as much as I do, you have to check this out.